What is a Running Center? Running centers usually provide members with access to treadmills. A running center might incorporate yoga to help prevent muscle tightness. A running center can help an athlete develop a customized training program. A running center can help a person prepare for an event, such as a race. A running center can help runners achieve their goals. 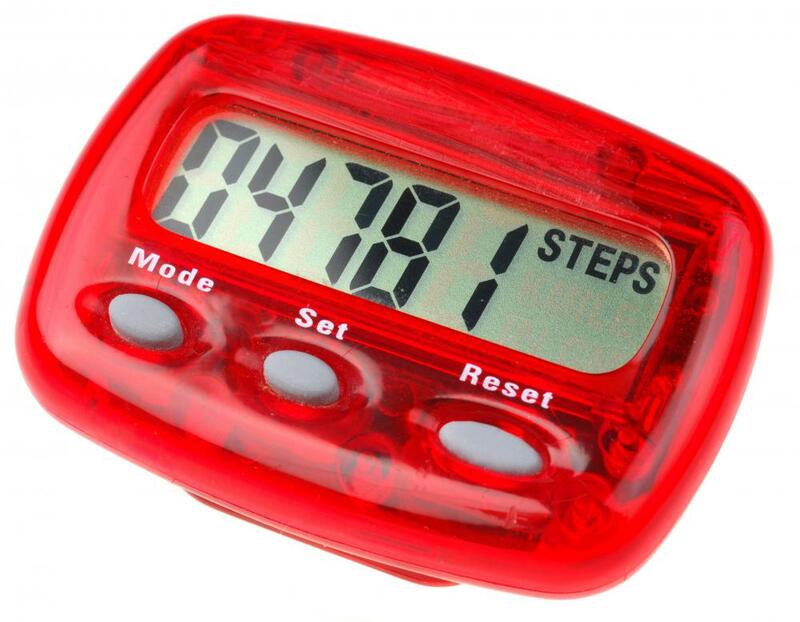 Running centers might sell gear such as pedometers. A running center is a business that offers professional coaching services to runners. 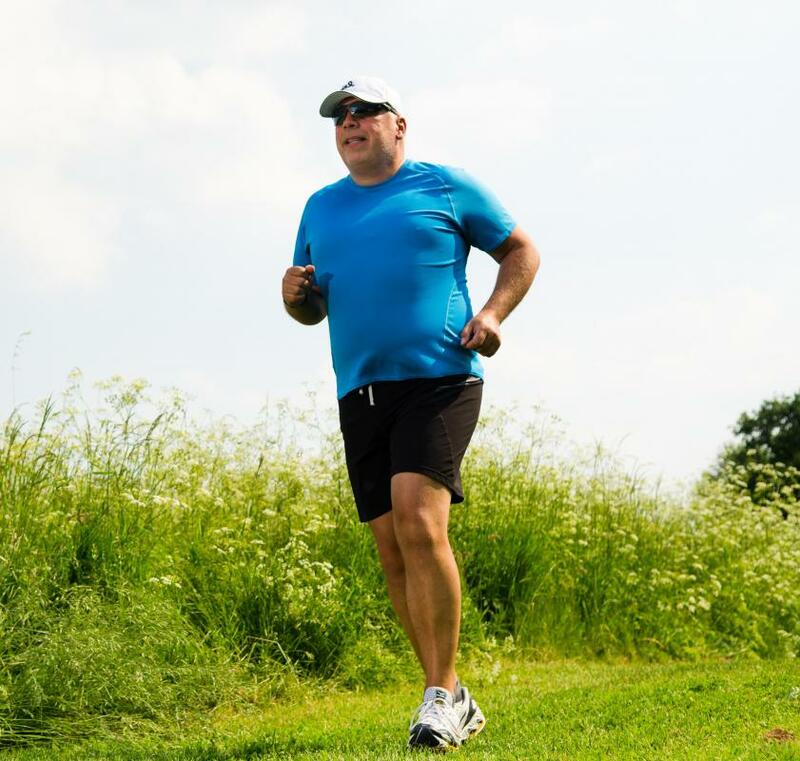 Typically located in larger cities, or in more metropolitan areas, and sometimes associated with a gym or fitness center, a running center can be a great way for people to get tips, advice, and running programs customized especially for them. This type of center may be used by everyone from novice runners to athletes, and generally requires fees. These fees generally includes a sign-up fee, as well as a monthly fee to take advantage of the services. Of course, each business may be different, and some may offer customers the option of only a few personal training services for a one-time charge. Of course, the basis of a running center is helping runners to train the best possible way, so that they can run better and prevent injuries, become faster, and get more out of every workout. This training may take many forms. It may involve daily scheduled runs, either on a treadmill, an indoor track, or outside. It may also include strength training activities, such as weight lifting or floor activities such as crunches, squats, and lunges. It may also involve stretching activities such as yoga in order to prevent muscle tightness. A running center typically offers very comprehensive, whole-body training for runners who are serious about running and running events. A running center may also have nutritionists on staff in order to help runners plan their diets, and get the most benefit from their workouts. In addition, some running centers sell running gear such as clothing, sneakers, fuel and hydration belts, pedometers, or heart rate monitors, just to name a few. A running center will also generally have information about upcoming running events, such as races, charity runs, or cross-country runs, for example. One might also be able to find information about signing up for a running group or joining a team for a race at one of these centers. 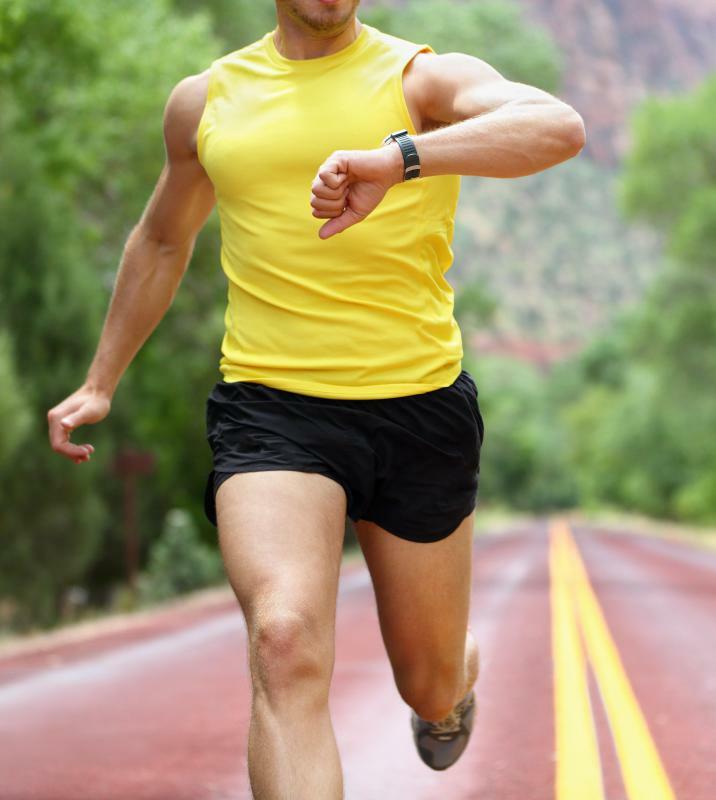 Athletes and intermediate or novice runners often find that working one-on-one with a trainer at a running center is a great way to improve their running because it helps them to focus on their problem areas, discover new sources of motivation, and learn different tips and ideas for improving their running form, speed, or endurance, for example. Search online to find this type of center in a local area, or request information at a local gym. What are the Different Types of Cross Training for Runners? What are the Effects of Running? What is a Running Calendar? What are the Different Methods of Running Training? What is a Running Blog? 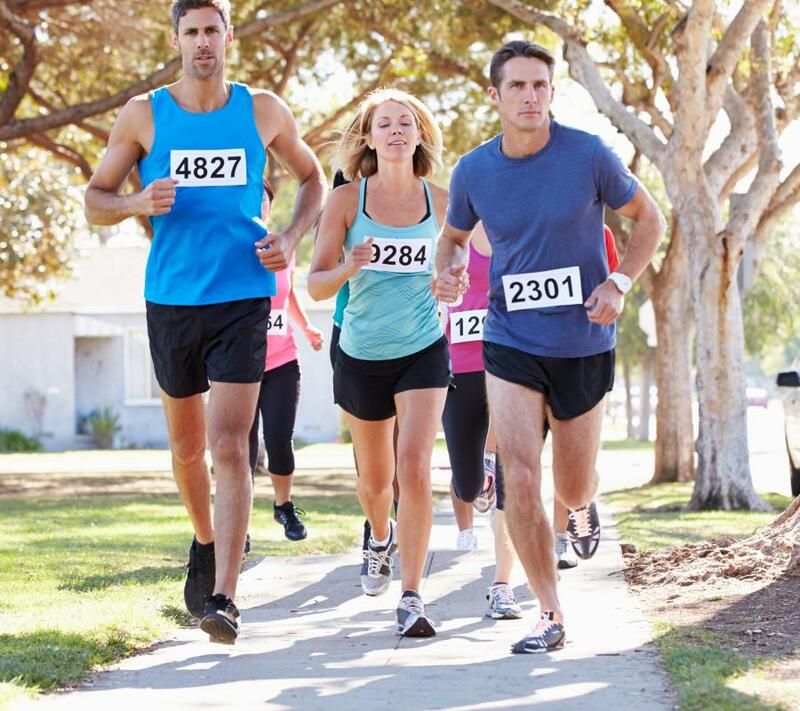 What are the Different Types of Running Events?